Working out is always more fun when you have a cute look! And when it’s this cute I’m down to wear it to run errands, to my go-to coffee shop to catch up on work, or maybe even to a low key brunch with girlfriends. My weekends are often a blur and sometimes a girl just needs an outfit that let’s her move through it with serious comfort and style. I’ve been stocking up on pieces from Reebok and love it for the nostalgic heritage, yet modern vibes. Forget a top and go for a sports bra that can double as crop top like there Pure Move bra or this cute one shoulder . They also have loads of leggings that are stylish enough to wear weather you’re working out or werking it. And you’ve probably noticed that I’ve had their classic white kicks on heavy rotation. 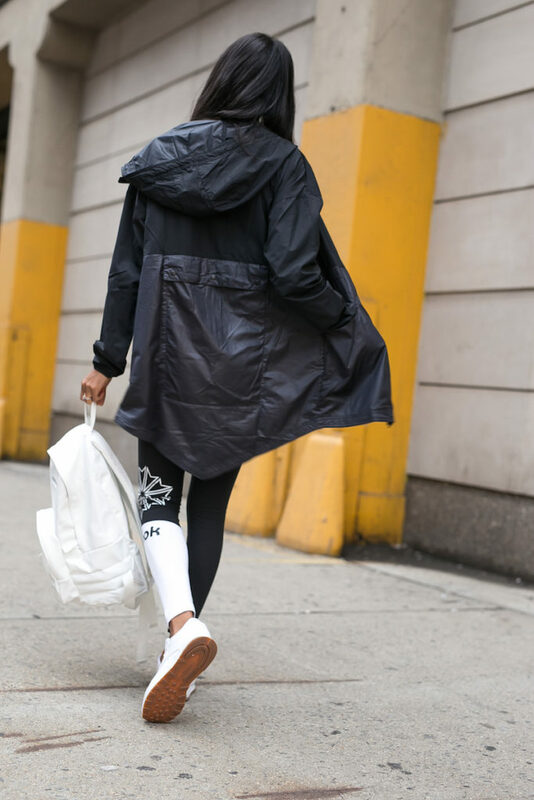 You can shop my edit of sporty separates above to get the all weekend workout look. This post is sponsored by Reebok. Thank you for supporting the brands that support this blog. © Copyright 2019. Wait, You Need This. All Rights Reserved. Designed by Oh Wild.